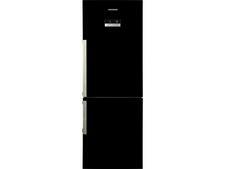 Samsung RB31FDRNDBC fridge freezer review - Which? Want chilled water on tap? The freestanding Samsung RB31FDRNDBC fridge freezer has a water dispenser you keep topped up, which means you won't face the expense or hassle of having to plumb it into the mains water supply. 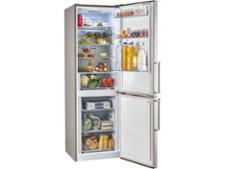 We've also tested this frost-free fridge freezer to see whether it will cool your food to perfection. See how it fared in our tough tests and whether it's worthy of a Best Buy award in our full review.